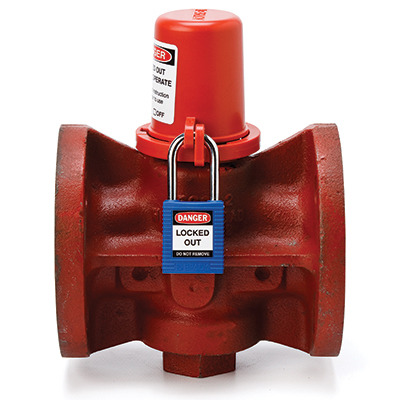 Get a complete lockout tagout range for physical lockout to provide a total management solution for all mechanical risks. 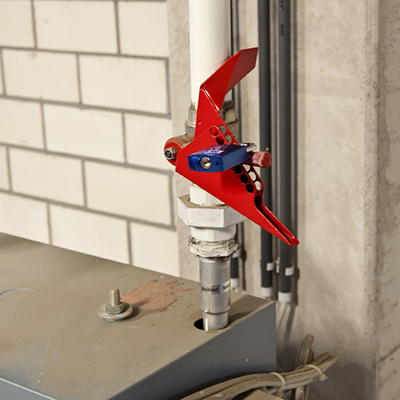 Protect your employees from mechnical risk. 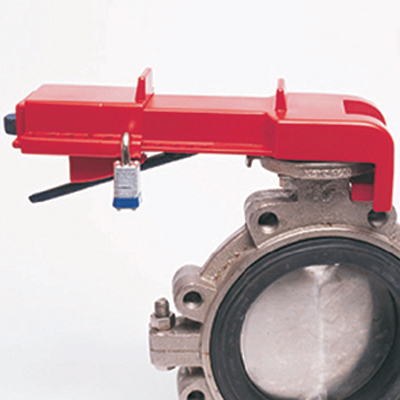 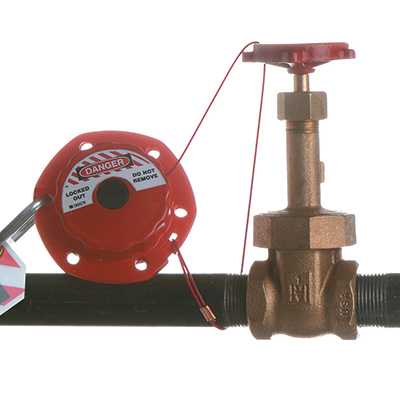 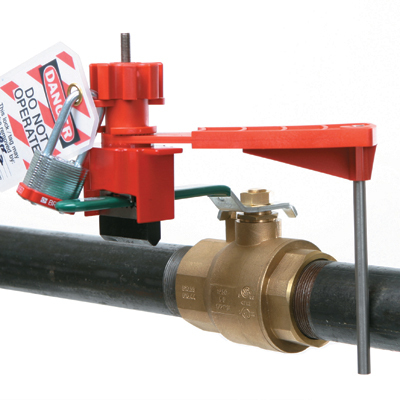 Various mechanical lockout devices are available including those to lockout ball valves, gate valves, butterfly valves and more.